Using WOVN.io brings overseas development closer. More and more companies are taking on the challenge. We thought providing English services inevitably meant double the work, but we were surprised how much it could be simplified. How were you creating multilingual sites until now? Before, Aratana had two different methods for multilingual support. 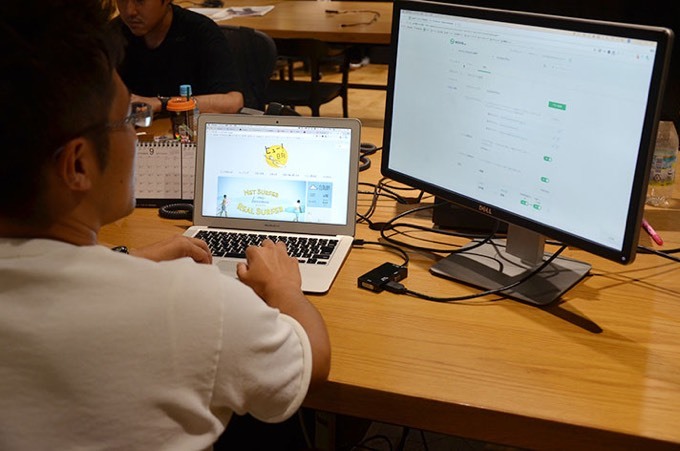 At first, we didn’t know anything about multilingual support, so we created two separate sites for Japanese and English. This meant double the work with two different administration screens. We thought that was really not working, so next, we started creating a Japanese template and an English template, as well as two databases and loading each one as required. This was a lot of work, but we thought there was nothing we could do but make two. That’s why we could only provide multilingual sites for clients who could afford the development costs. We were actually refused by clients in a lot of cases because our development costs exceeded their budgets. But WOVN.io just adds the English to the Japanese site, so we don’t need to develop an English version. It has really helped us because we no longer have to do double the work. Engineers are also glad to have less work. What did your developers think about creating multilingual sites? It depends on the scale, but some multilingual site projects are so big that it takes 6 months to a year to design them. So actually, until now we were not too keen to work on multilingual projects (bitter smile). First of all, we would sometimes not understand the English in parts of the translation, or there would be problems with character codes. There was a language barrier. Engineers also don’t like simple coding work. If there’s a CMS in place, product information can simply be uploaded to some extent. If you want to take overseas development seriously, you need to get a CDN and an overseas IP address, but then clients will tell you “We’re going to pass on that to balance costs.” When we use WOVN.io, it not only eliminates coding work but also eliminates setup work because it’s compatible with CDNs and dynamic pages. From inefficient translation correspondence in Excel to direct deliveries with efficient management screens. What were you doing for translations until now? Since we don’t have any translation staff in our company, we rely on translation companies, but translation texts are still often sent and received through Excel, so we had to get the Excel data from the client, commission the translation company, and pick up the finished translation from Excel to code. The number of characters in the translation would sometimes mess up the layout, so we had two design templates and it was inefficient. With WOVN.io, the translated text is uploaded entirely in the management screen, so engineers don’t need to code anything. We can also adjust text sizes using the live editing function. We noticed that some clients were even using it themselves. That is how simple WOVN.io is. How did it go when you actually implemented WOVN.io with clients? Before we learned about the WOVN.io service, one of our clients had started using WOVN.io on their own. 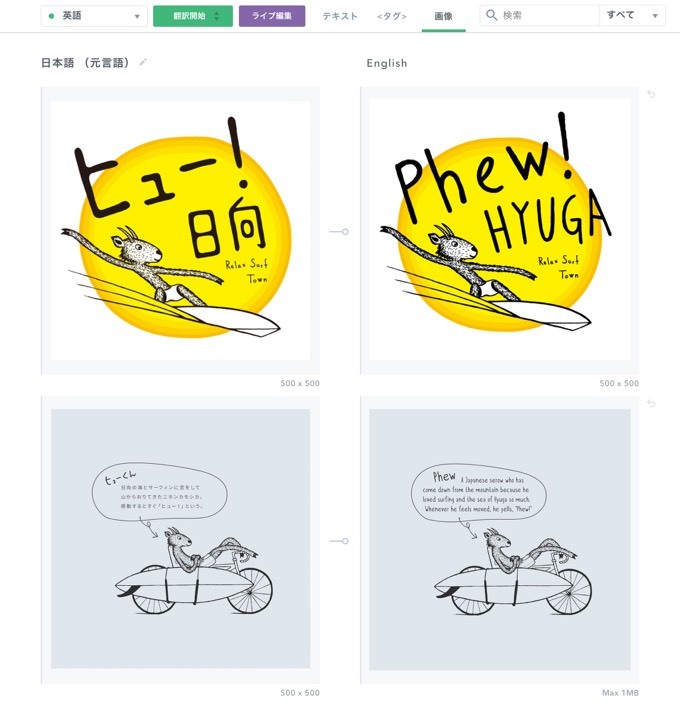 That client was originally creating Japanese and English versions of their website with our company, but then one of our engineers realized that “Hey, this is easy to do with WOVN.io!” The client had increased their available languages to Chinese, French, and Spanish on their own. Because they used WOVN.io, they were able to add these languages very easily on their own without the help of a design company. Convenient tools like this shows us how much technology has progressed. We actually use WOVN.io for multiple client websites, and they are happy we can finish their websites quickly. 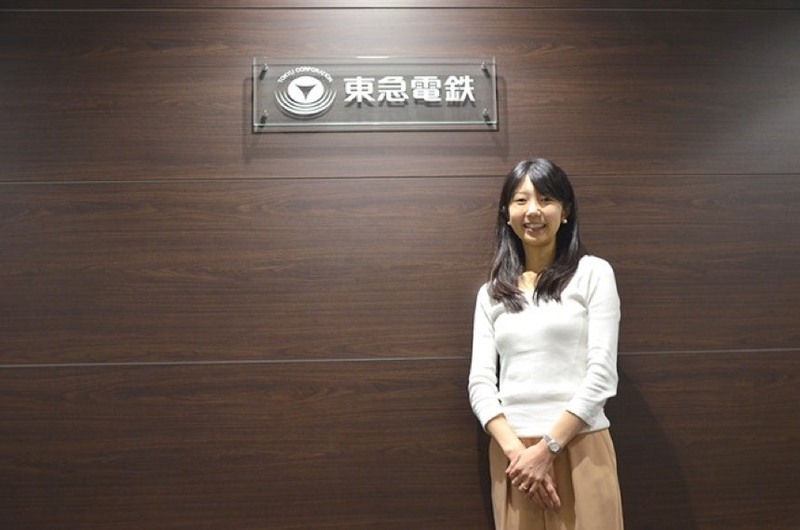 Initial fees of several million yen reduced to ¥25,000 per month. This fee structure prompts quick client decisions. How is the WOVN.io fee structure? 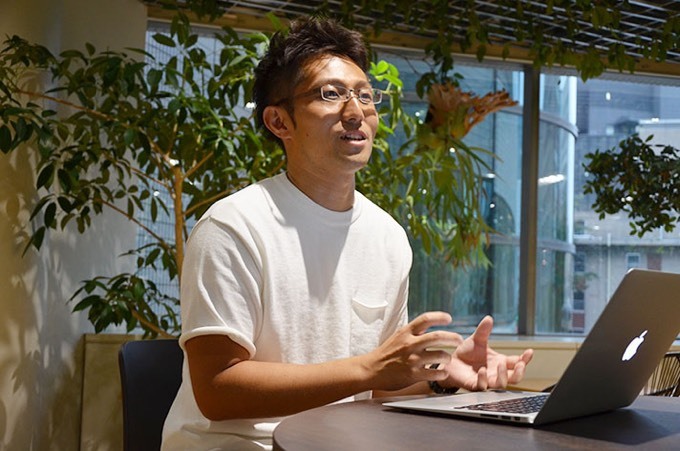 We used to charge an initial fee of several million yen for multilingual support, but this cost is considerably lowered with WOVN.io. When we ask clients, “Around how long will it take you to recover the initial costs?,” they all immediately decide to use WOVN.io. 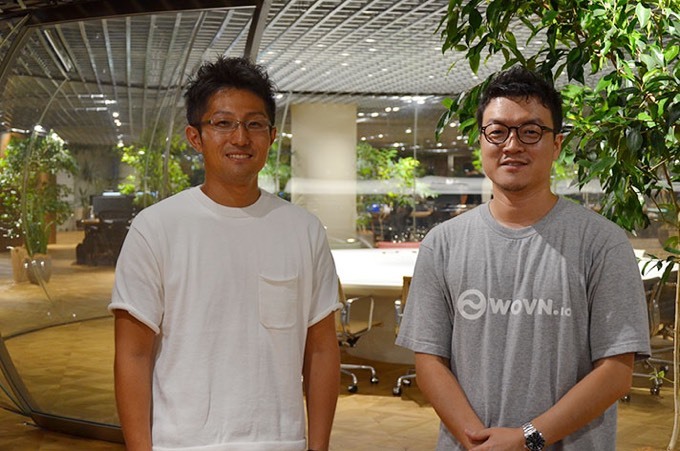 Our engineers’ workload is also significantly reduced with WOVN.io, and clients pay us in lump sum after delivery, so WOVN.io has been a big help to us because it has no initial costs and can be used for a monthly fee. WOVN.io Partners Representatives are always available to provide reliable support so we can use the service without worrying. How is the WOVN.io Partners program? We use a lot of other EC related tools, but we are grateful for WOVN.io Partners’ speedy, cordial support. It’s really helpful because we can get detailed technical advice. With WOVN.io, it feels like we get our own dedicated representative. They understand us well, so we can speak in a common language with no miscommunications. WOVN.io is very versatile, so we customize it in various ways. Have you used WOVN.io in any special way? One example of WOVN.io customization we did for a client is the “Phew Hyuga” website. 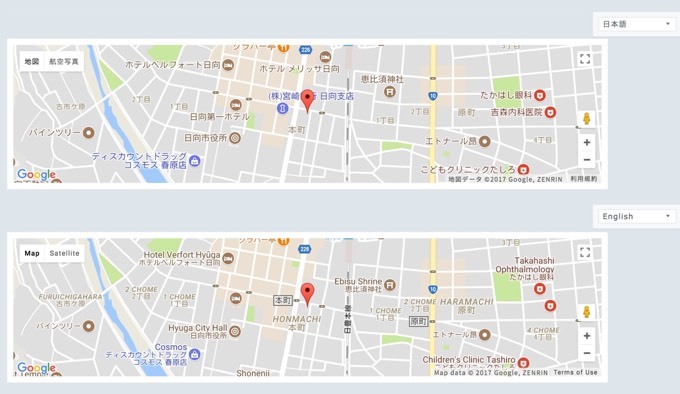 On this site, Google Maps is linked to the language selection so the English map is displayed on the English page. The images and GIFs on the website are also displayed in different language versions. WOVN.io is easy to use because it lets you arrange things in various ways. What is Aratana’s future vision for multilingual website development? I think that even more people will want to have multilingual options in the EC field from now on. With WOVN.io, we can provide multilingual services for clients we could not accommodate before because of budget issues. I think the EC field has a lot of business opportunities beyond national borders. We definitely want to help people take advantage of that. At our company, we also do EC consulting. With this service, our specialized marketing team produces a report each month and supports increased sales. So I think we could also give advice like, maybe you could start out by offering English support first, then pinpoint the countries of your website visitors and see what other languages to provide next, and when is the appropriate time to do that. We want to help EC sites continue to grow. Aratana does everything from EC site creation to consulting for improved online sales. 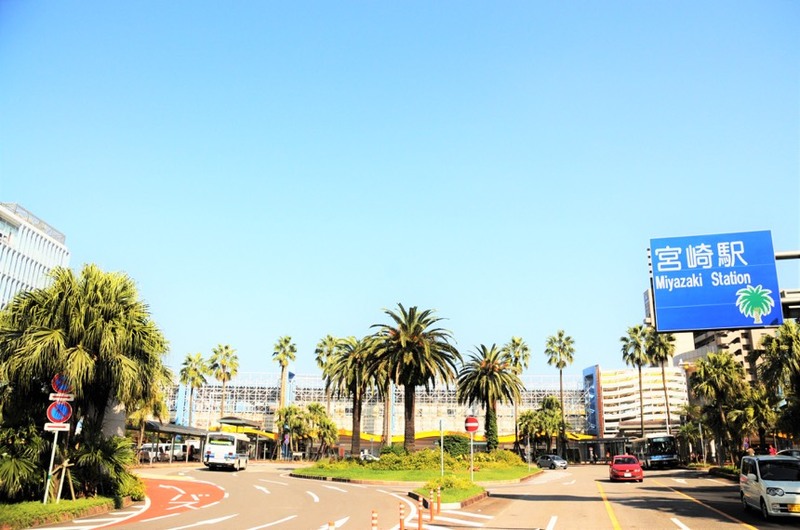 It has many major companies as clients, and is expanding its business all across Japan.sto. Changed careers and joined Aratana in Miyazaki after working as an airplane mechanic and a banquet restaurant owner.